Pilsen is a leader in the CNC machine tool industry by providing high quality equipment and unmatched customer support. Machine tool purchases are a big investment. Partnering with Pilsen ensures the right machine system and resources during the entire life of your purchase. We are proud to work with worldwide manufacturing operations such as TOSHULIN, TOS KURIM, and REIDEN Technik. 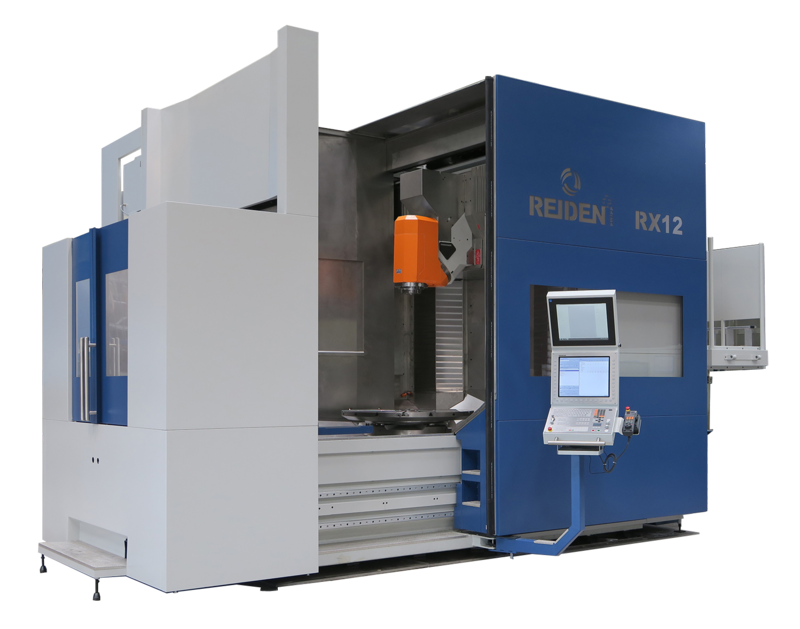 These manufacturers are the leader in their respective product categories – Vertical Turning Machines, Horizontal Boring Mills and 5-axis Universal Machining Centers. 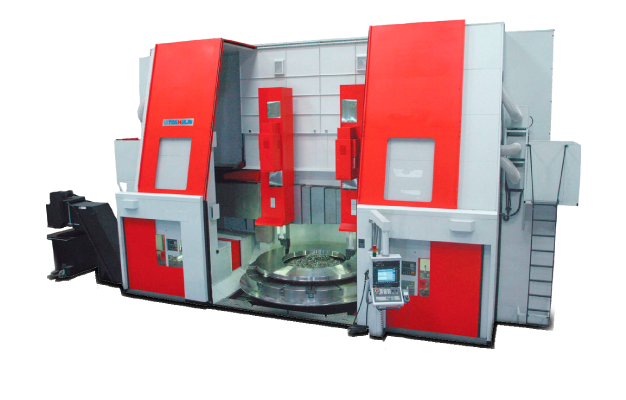 Pilsen is the complete solution for all of your large machining requirements. 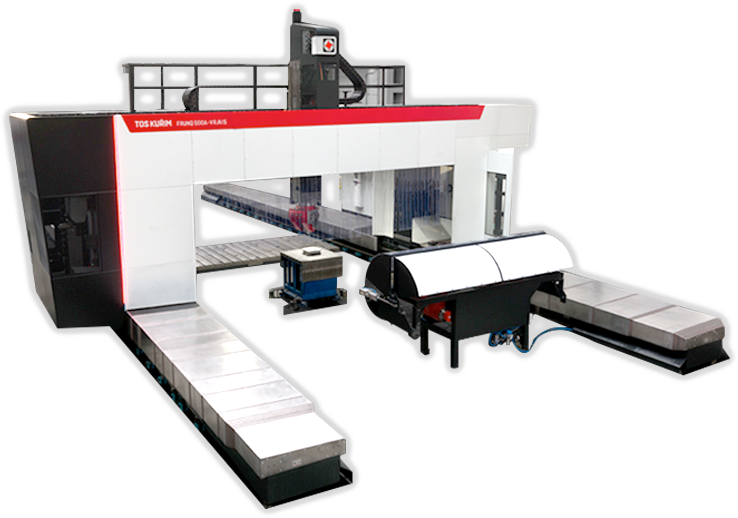 While there are many options for CNC milling machines on the market for sale today, it’s important that you consult and purchase a large part machining solution from a specialist like Pilsen.